Prompt snow plowing is critical for safety as well as appearance and access to both residential and commercial property. We are prompt and pretreat areas before the snow arrives. Middle Tennessee Grounds are committed to provide our residential and business customers with timely, thorough snow removal service, regardless of what Tennessee winters deliver. 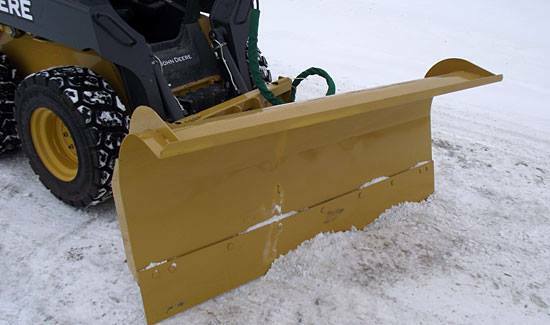 Snow removal services include plowing services, ice control, and a committed 24 hour staff that will work around the clock whether you are leaving for work in the morning or allowing customers to access your business’s parking lot. Please contact Middle Tennessee Grounds with any of your snow removal needs!